The shortened Open Enrollment period of 2017 may have had you concerned about what to do for your family when it comes to healthcare. The days of having an abundance of healthcare choices have changed – as many as 16 states now have just one option in the marketplace. WHAT IS DRIVING THIS DECLINE IN COMPETITION? Within each state are rating regions – geographic areas used to set insurance premiums. Consumers may only purchase plans offered within the rating region in which they reside. Certain regions with “lower-than-expected enrollment, a high-cost population, and troubled risk mitigation programs” have experienced the most significant decreases in insurer participation according to Dan Mendelson, president of Avalere Health, a healthcare research firm. What that means is, in those states you have very few or even no choices at all. It also means the carrier in that region can charge whatever they want and you are required by law to accept that carrier’s premiums, deductibles, and coverages. Many insurers have additionally requested double-digit premium increases for 2018, largely due to uncertainty about the enforcement of the individual mandate as well as whether or not cost-sharing subsidy payments will be made. 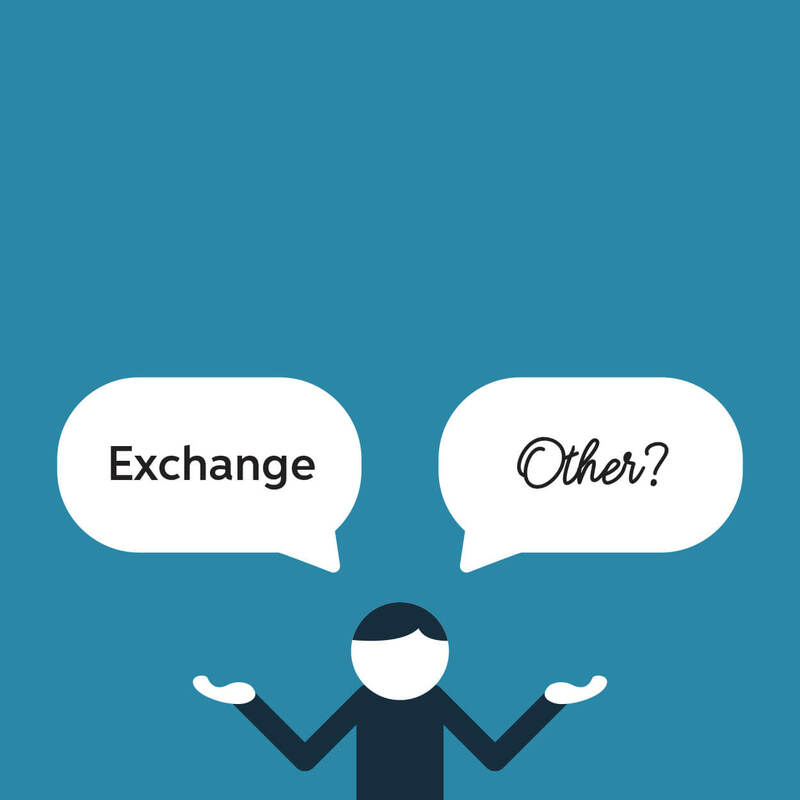 ARE THERE OTHER OPTIONS AVAILABLE OUTSIDE OF THE EXCHANGE? The answer is, “Yes,” there are other options available, even in those areas where the ACA has severely dwindled to just one or no carriers. Healthcare sharing ministries (HCSMs) are a viable and affordable alternative. As premiums and deductibles have continued to climb in the marketplace, costs for sharing ministries have stayed the same or have seen only slight increases over the years. At the same time, the spectrum of what they offer has dramatically increased. Rising in popularity, the Alliance of Healthcare Sharing Ministries reports nearly one million combined members across the country. In addition, HCSMs offer a simpler program with no enrollment periods and some with no lifetime maximums. Many also offer additional perks as part of membership such as network discounts, dental and vision programs, and even 24/7 access to medical help via telehealth programs. Medi-Share, one such HCSM, has grown to more than 300,000 members since its founding in 1993. Additionally, its membership has shared and discounted over $2 billion as of July 2017. And you can join any time! You don’t have to worry about shrinking choices or outrageous increases if you just take some time to explore all your options. Arm yourself with information now so you don’t regret it later. Want to find out what Medi-Share pricing options are available for you or your family? Click the link below to find out today!